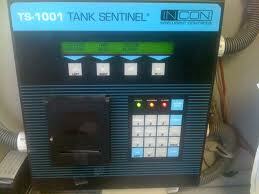 We carry and service all brands of tank monitoring equipment to give you at a glance updates on your tanks status. We can provide and install simple mechanical sight gauges to the state of the art in electronic tank gauge monitoring systems. These systems are not only indispensable but are required for most applications. 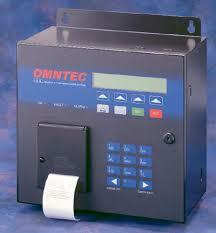 Our certified controls experts will provide seamless integration between your tank system and components. 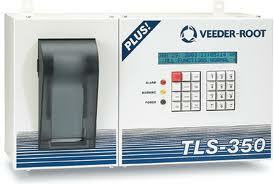 Monitor for petroleum leak detection in tanks, piping sumps and containment areas. Run automated periodic testing and diagnostics.